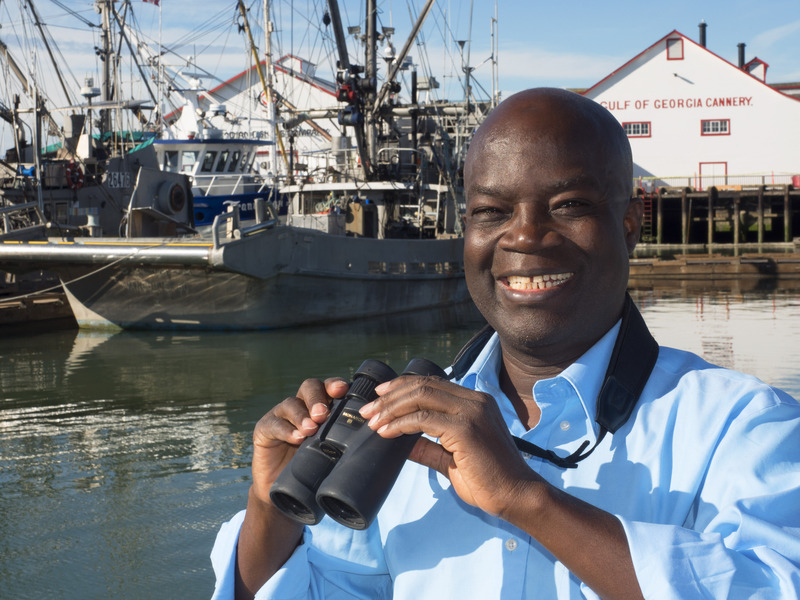 Dr. Sumaila’s research covers all aspects of the future health of the oceans: overfishing, oil spills, plastics pollution, ocean acidification, and climate change. He is an economist who has challenged traditional ways of marine governance and has introduced new ways of thinking, such as protecting the high seas as a “fish bank” for the world. The world’s oceans were once seen as an infinite fisheries supply source, however research undertaken by Dr. Sumaila, and others, showed that overfishing has caused that supply to be severely depleted. “There is clear scientific evidence, supported by reports from fishermen all over the world, that we are currently taking out too much fish. We are overfishing, depleting our resources”, said Dr. Sumaila. “If we were to protect the high seas, we would create areas where the fish can hide and grow. Fish can later seed the economic zones of countries. This will improve not only the marine biodiversity but also economics.” This suggestion of a total ban on fishing in the high seas, which cover more than two thirds of the world’s oceans, was, at first, deemed unrealistic, however the first high seas marine protected area, the Ross Sea in Antarctica, will come into force by December 1, 2017. 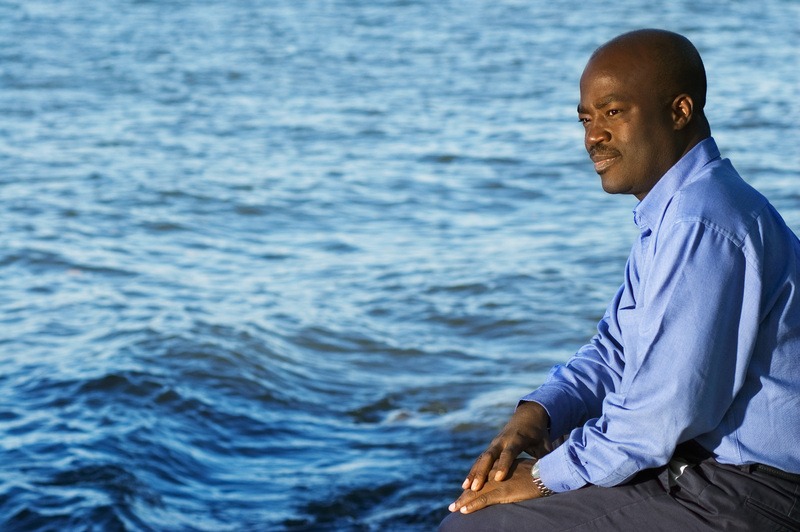 In addition, Dr. Sumaila’s application of game theory to fisheries, and his analysis of the nature, amounts and effects of government subsidies on global fisheries, has shown him to be an innovative, interdisciplinary researcher who is willing to address ocean ecology, fisheries economics, and conservation biology. His work is highly regarded by policy makers at the highest levels, resulting in invitations to give talks at the United Nations, the White House, the U.S. Congress, the European Parliament, the African Union, the British House of Lords, and the Canadian Parliament. The Volvo Environment Prize was founded in 1988 and has become one of the world’s most prestigious environmental prizes. It is awarded annually to people who have made outstanding scientific discoveries within the area of the environment and sustainable development. Dr. Sumaila will be presented with the prize, which consists of a diploma, a glass sculpture and a cash sum of SEK 1.5 million (approx. $230,000 CAD), at a ceremony in Stockholm on November 29, 2017.